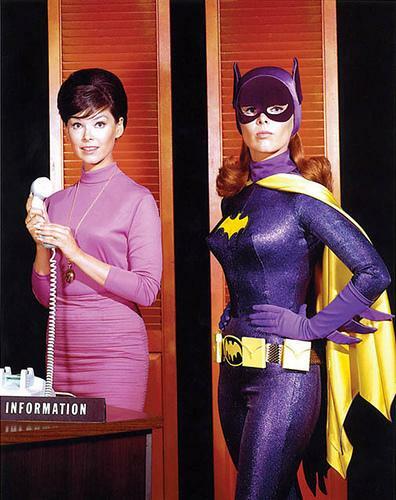 In light of Yvonne Craig’s death, I was going to write a blog post. But I read this post by Dennis R. Upkins, and realized that he said it much better than I could have. A great tribute! It’s a shame how much Barbara Gordon/Batgirl is perhaps one of the most underrated characters in comics and pop culture. Not surprising that many dismiss her as little more than a “female Robin” or a lesser spinoff character of the caped crusader. But the astute observer will note that by being tied to the Batman mythos, Barbara Gordon has arguably made more appearances in mainstream media than any other comic book super heroine, including Wonder Woman, thus perhaps making Batgirl the most publicized comic book super heroine to date.